Hello Frndzzz.... www.dealsnloot.com Again Back With New Groupon Deal. 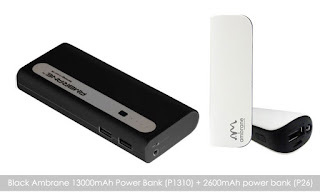 Groupon selling Ambrane 13000mAh Power Bank P1310 + Rs. 75 Cashback Rs. 769 only.